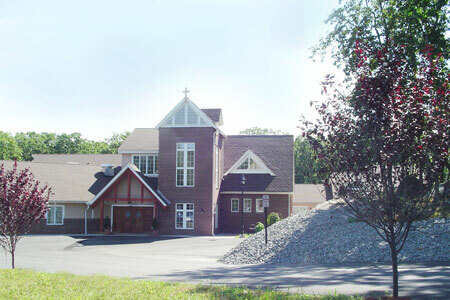 assisted living facility located in Orange County, NY. 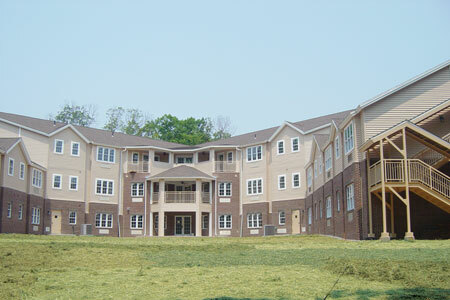 Capsys supplied the modules for the housing component of this 3-story modern convent facility. 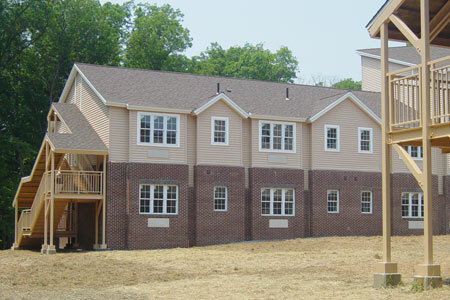 Using modular construction allowed for the development of a beautifully designed project on a strict budget and tight schedule.